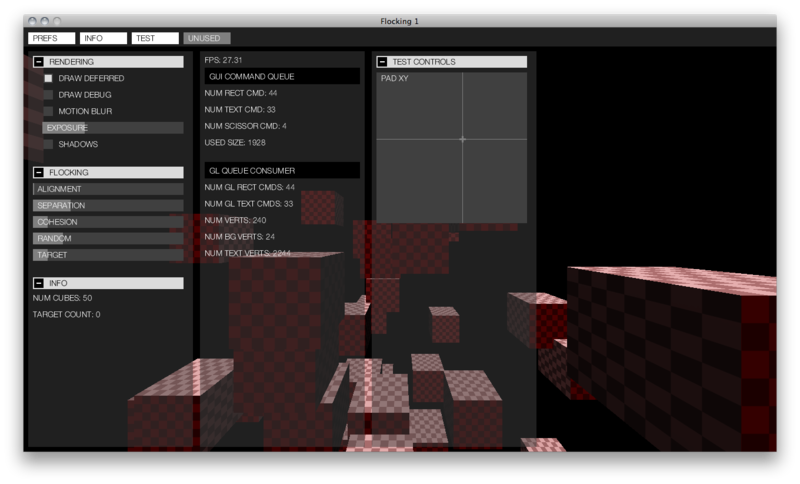 An update on the progress on the gui. It has grown a little but since it was so much fun. 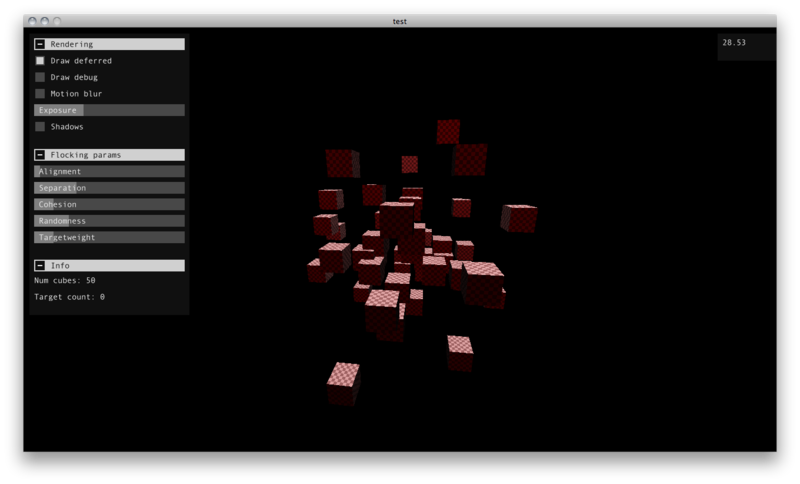 Initially I just wanted a simple tweaking gui for parameters and such. And I knew early on that I wanted to make it a separate library that I could use in other projects. I also knew that I didn’t want it to be complex an everything to everyone…But, as I said it was so fun that I’ve strayed a little bit from that. Further, the system doesn’t to any memory allocations but uses a memory area of your liking. For the OpenGL renderer I have made some CLI tools for creating font textures and embedding these in a header file. This micro project will soon be finished and I intend to release it for anyone to use in some form or the other. More info soon. So here it is in its basic form. It doesn’t look much but I’m in love with it. So simple and exactly what I want at this time. Never fear the NIH syndrome! Embrace! Anyway, I made a lot of progress in the beginning of my rendering experiments project but sadly everything moved slower and slower the more features I added. That’s just the way things are but the most irritating thing was that the gui development has been the thing that has prevented me most from moving forward in a pace I’m comfortable with. 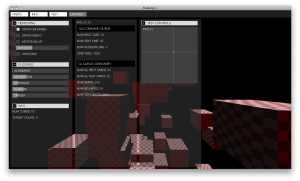 First I used an old imgui-thing that I made last year but as I have outlined in earlier posts I felt that it was the wrong focus to develop that further. I reasoned that there just “had to be” free and good guis for what I wanted. To make a long and boring story short, I found librocket that seemed to be a good alternative. 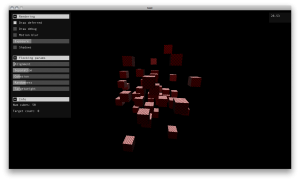 After much fighting with it I have finally returned to the imgui I made before. It fits my needs much better and I don’t have to look around in any forum to understand how to get the status of a checkbox or a slider. Looking forward to showing some examples of it soon. If it turns out ok I will probably release it as open source.